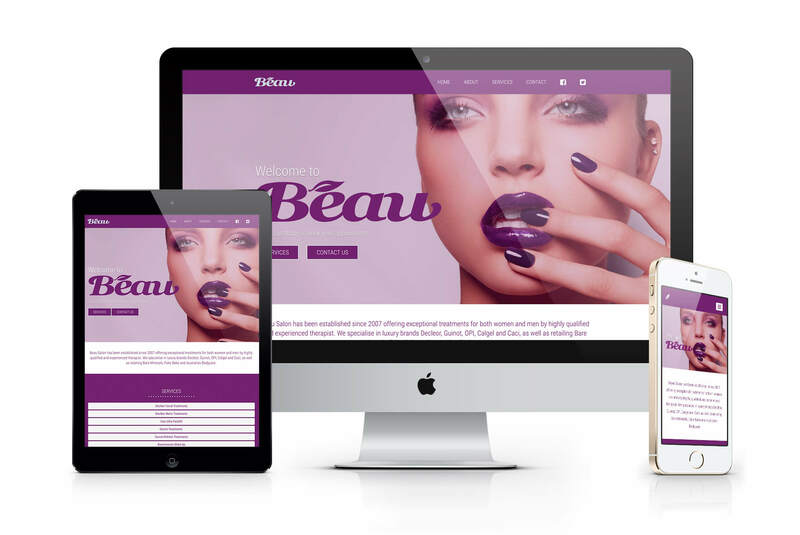 All of our websites have a ‘liquid layout’ that adapts and reflows to suit any device. 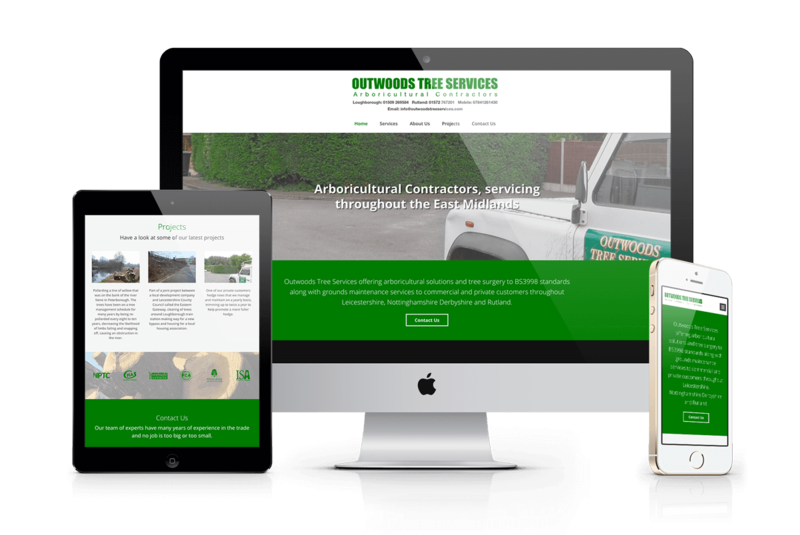 With more than half of visitors now browsing on their phone, a responsive mobile-friendly website will maximise the chances of engagement from potential clients. Your Responsive website has a built-in content management system. Easily edit text and update images yourself, at no cost, as often as you like. Every Responsive site is search-engine-ready as standard. Moving up search engine rankings needs consistency, skill and effort. Talk to us about the options. We can scale your site and add functionality when you’re ready. You don’t need to do everything at the start, so as your business grows, your site can grow with you.